There are many reasons to "go green" and also to get organized. But why not achieve both goals at the same time? 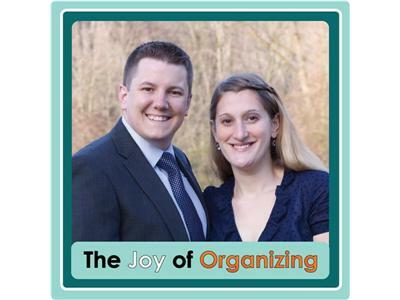 Julie Siebert talks with us about combining green techniques with home organization. Simple things such as repurposing items, and using services like freecycle to keep discarded items out of the landfill are some of the easy tricks to eco-organizing.